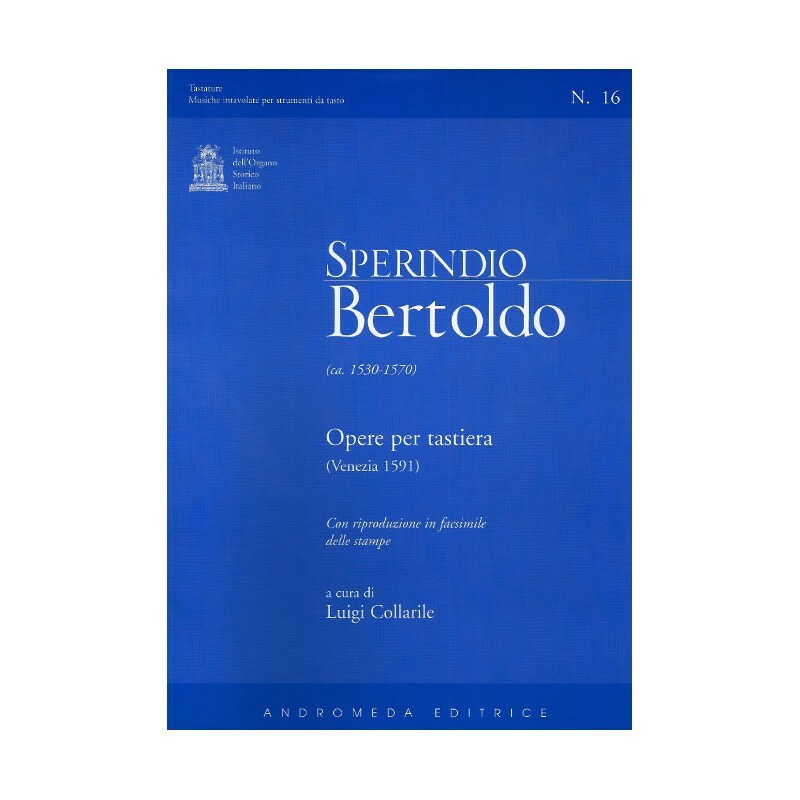 It was only after Bertoldo’s death that his keyboard compositions were printed. 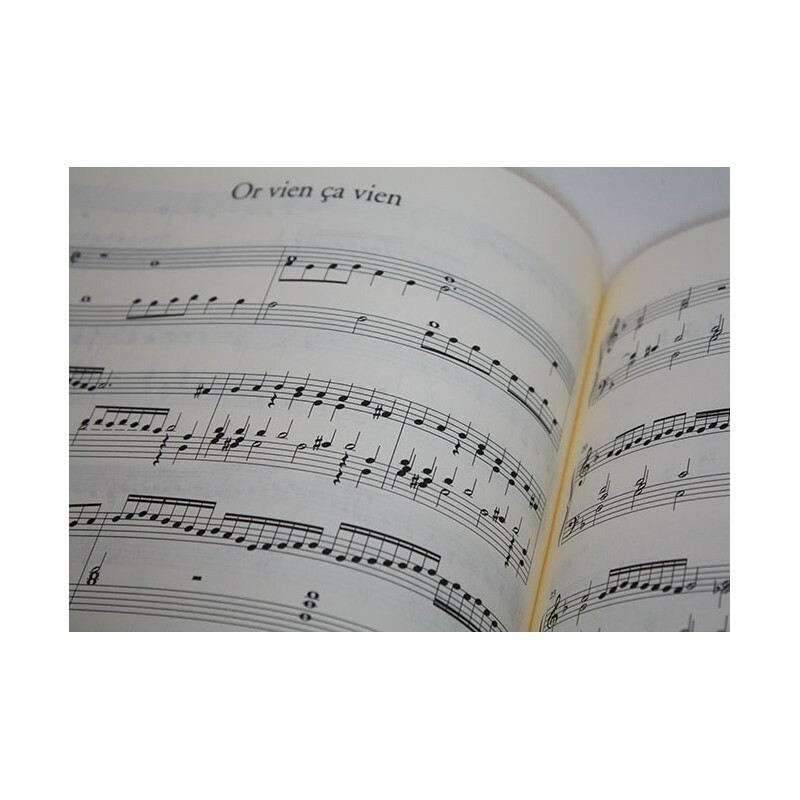 In 1591 the Venetian editor Giacomo Vincenti published firstly a volume containing the four canzoni “alla francese”, and then in the same year a second collection which comprises two toccate, three ricercari and a canzone “alla francese”, works by the organist of the Duomo of Padua. 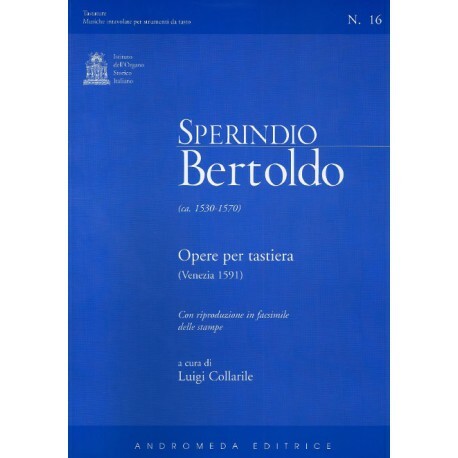 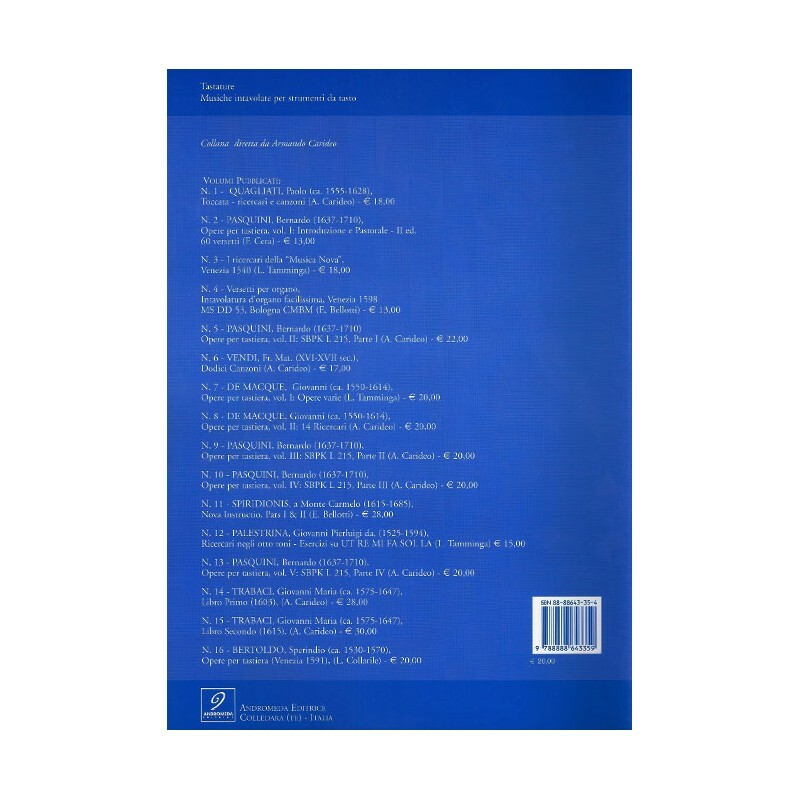 These ten compositions represent the works for keyboard by Bertoldo which have been conserved to the present day, of which Vincenti’s publications are the principal sources.